Are you ready to get pampered, have some fun, and walk out the door looking amazing and feeling more confident? 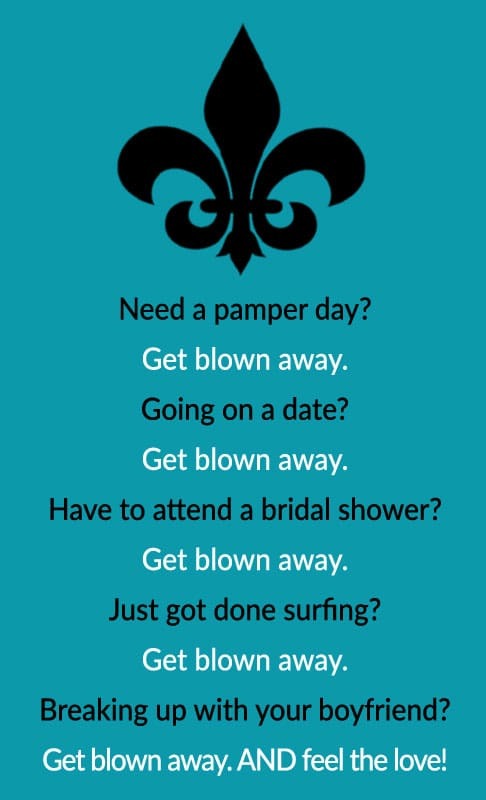 Come visit us at Blown Away, a blow dry bar located in Nola's Central Business District for the best pampering pre-party ever. Our ability to make you look your best for any occasion will blow you away! 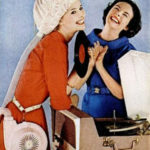 And you won't be cheating on your hairdresser! 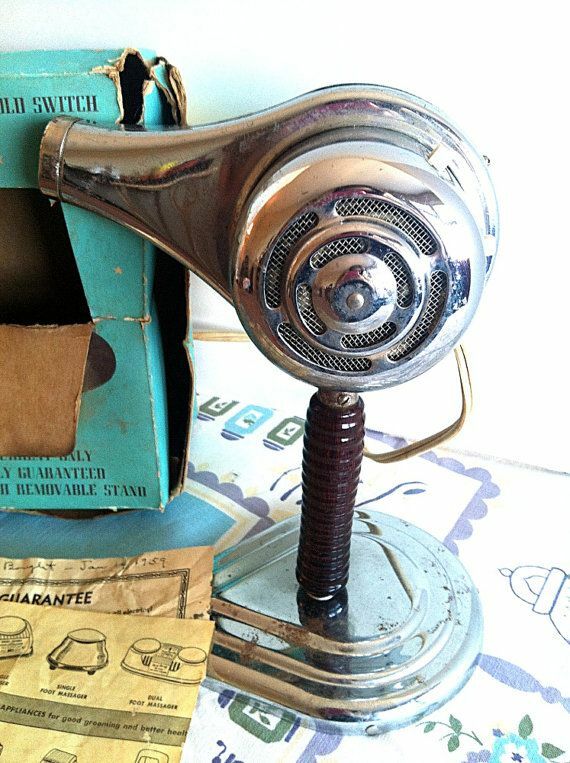 Book your appointment and get blown away! Download our app to make an appointment for a blow dry anytime, day or night, from the convenience of your own phone. Because we all like discounts, we also have a Frequent Dryer Program, offering true savings for frequent dryers. We are conveniently located in the CBD, close to businesses, major hotels, shopping, and the French Quarter. A sister business of Maison de Cheveux Salon (visit Maison de Cheveux), Blown Away is here to meet the needs of busy New Orleans. 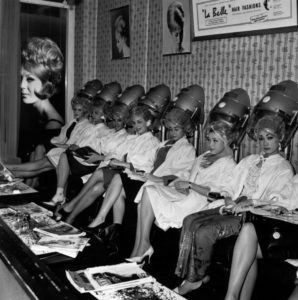 We accept walk-ins and appointments.